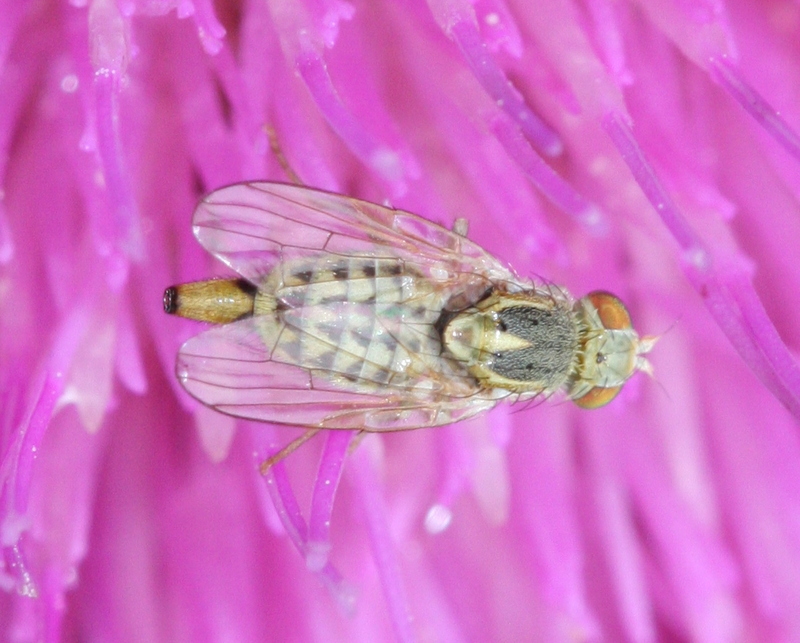 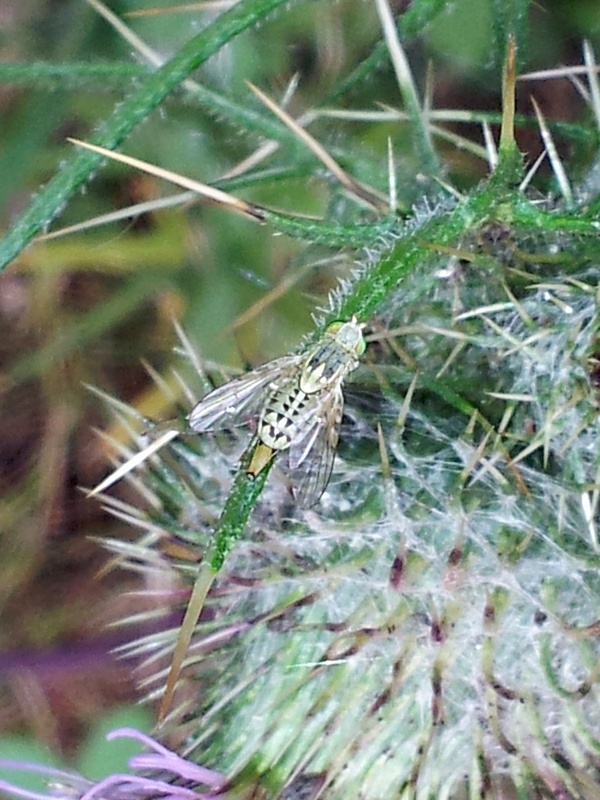 A gall fly that has fairly clear wings and an abdomen with a chequered pattern of beige and black. 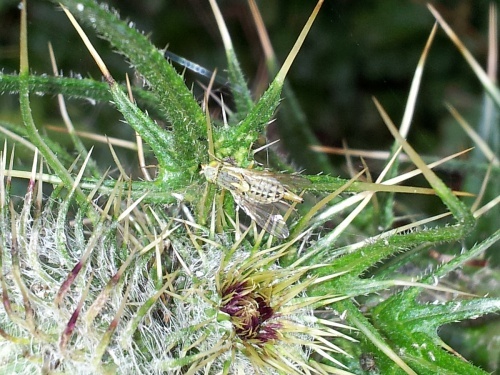 The larvae feed mainly on thistles causing galls to form. Scattered records from England and the south coast of Wales.